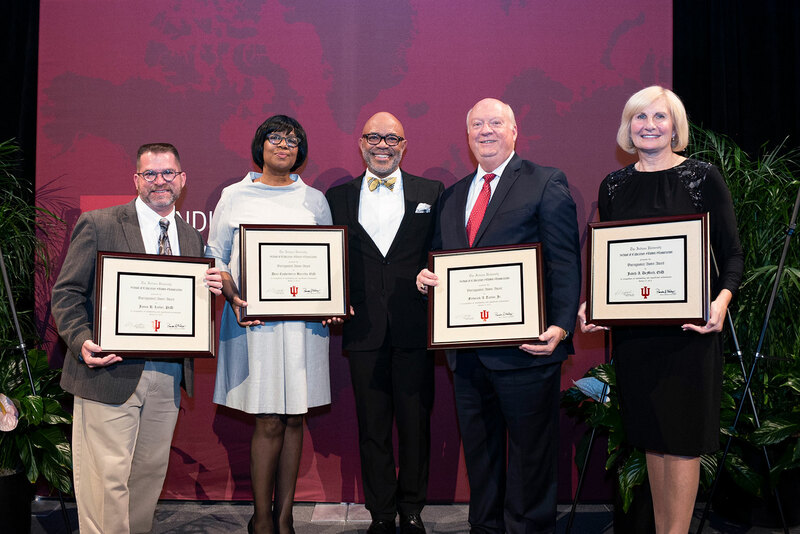 Four alumni from the School of Education were honored at the annual Distinguished Alumni Awards dinner on October 27. Dena Cushenberry-Burrello, Judith A. DeMuth, James B. Luther and Frederick A. Taylor, Jr., were chosen as distinguished alumni because of their numerous contributions to the field of education, health services and veterans affairs, amongst many other achievements. “These graduates are a tribute to the School of Education. Through their extensive and diverse careers, whether it be in public education, social services or work for veterans, they are all making a difference in the world. It is an honor to present each of them with the Distinguished Alumni Award,” Dean Lemuel Watson said. Dr. Dena Cushenberry-Burrello has served in public education for nearly 40 years. She started her career in South Bend, Indiana, as a teacher and central office administrator. During her 19 years in MSD Warren Township, she served as assistant principal at the middle school level and principal at the elementary level. Cushenberry-Burrello opened Liberty Park Elementary School in 2002-2003. In 2008, she moved to the MSD central office where she served as the associate and deputy superintendent until she was appointed superintendent in 2012. 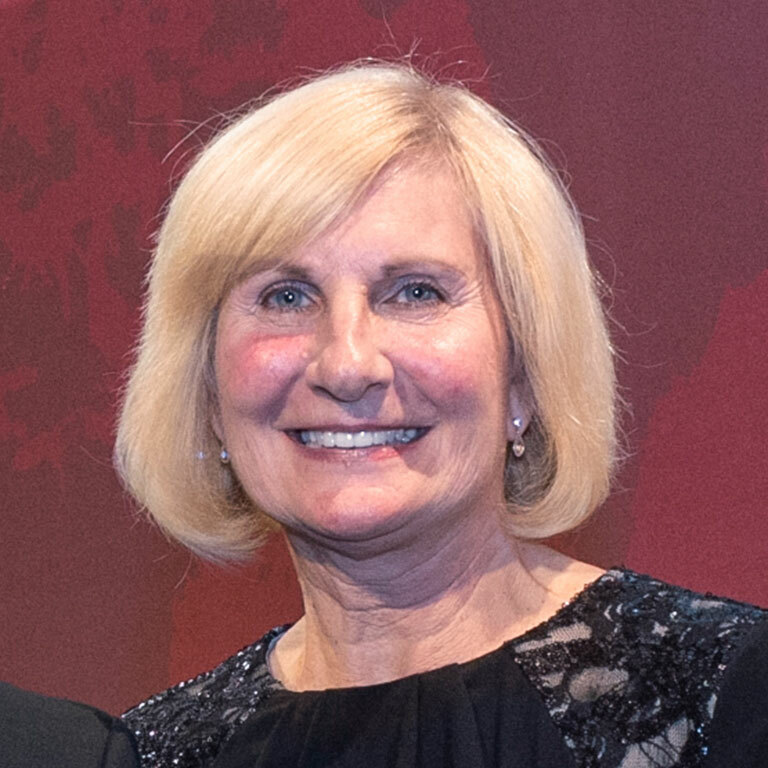 Cushenberry-Burrello received the 1985 Teacher of the Year Award, 1998 YWCA Tribute to Women Award in Education, and the 1999 Pi Alpha Alpha Distinguished Public Service Award. In 2008, Liberty Park Elementary received a National Blue Ribbon Award presented in Washington, DC. In 2010, all elementary schools she supervised met the federal guidelines for No Child Left Behind’s Adequate Yearly Progress goals. In her first year as superintendent, MSD Warren Township Schools was awarded $28.6 million from the United States Department of Education as a district Race to the Top finalist, one of sixteen grants awarded in the nation. In 2014, she was a nominee for the “Indianapolis Business Journal” Women of Influence recognition award. 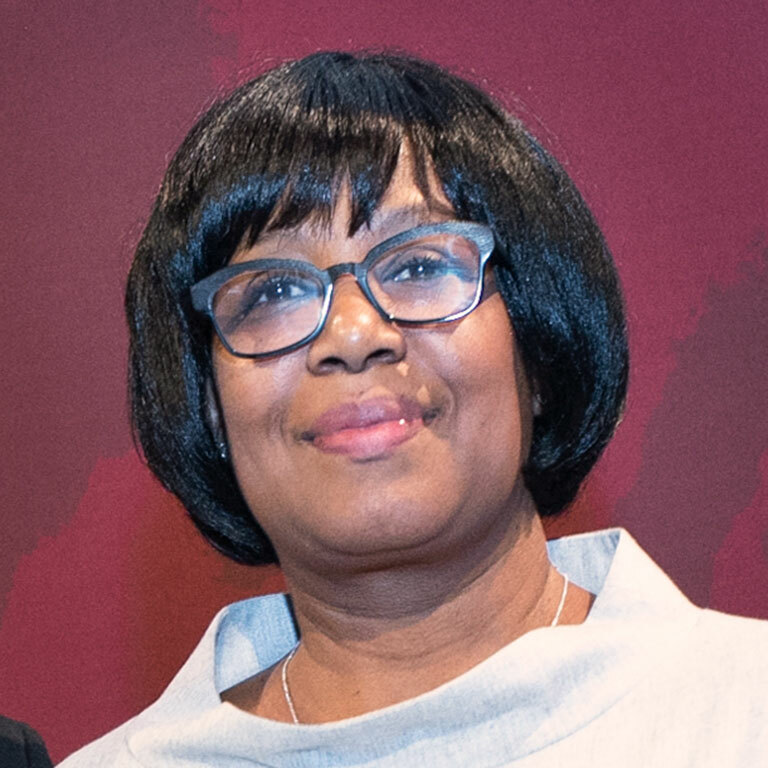 Cushenberry-Burrello received a Distinguished Achievement Award in Education, K-12 from the Center for Leadership Development in 2015, the Governor’s Civil Rights Award in 2017, and in 2018, she received Resolutions from the Mayor of Indianapolis and the City Council honoring her years of service. Cushenberry-Burrello serves on the Jane Pauley Community Health Center Advisory Board, the Indiana University Alumni Association Board, is a past president and member of the Eastside Rotary Board, a member of the District Administration Leadership Institute, a member of the YMCA Advisory Board, and co-founder of the Eastside Redevelopment Committee. She has participated on various educational panels and presentations on personalizing learning at state and national conferences. She earned her Ed.D. and Ed.S. in Educational Leadership from Indiana University Bloomington and her M.S. and B.S. in Special Education from IU South Bend. Dr. Judith A. DeMuth is superintendent of the Monroe County Community School Corporation. She began as MCCSC superintendent in July 2011 after serving six years as superintendent of the La Porte County Community School Corporation and two years as superintendent of the Richland Bean-Blossom School Corporation. DeMuth has served as assistant superintendent for personnel and business, director of personnel/labor relations, high school principal and middle school assistant principal, teacher, coach and assistant athletic director. DeMuth earned her Ed.D. in Educational Leadership from Indiana University, an Ed.S. in Educational Leadership from Purdue University, an M.A. from Ball State University and her B.S. from Indiana University. She is a member of the Indiana Urban School Association, Indiana Association of Public School Superintendents, IU Partnershare, Bloomington Economic Development Corporation, Bloomington Chamber of Commerce/Legislative Council, Bloomington Rotary, and American Association of School Administrators. DeMuth recently served as president of the Region IV - Indiana Public School Study Council. She is a La Porte Chamber Athena award winner, recipient of the Bloomington Chamber’s Franklin Initiative 2016 Lifetime Achievement award and 2017 Bloomington Woman of the Year. Dr. James B. Luther has spent his career making a real-world difference in the areas of health and social services throughout the U.S. and Indiana. He is owner and president of Luther Consulting, LLC, a Carmel, Indiana-based company that provides software and evaluation services that help customers prevent the spread of disease, drug abuse, and homelessness, as well as promote social justice for youth, the economically disadvantaged, gay and lesbian people, and other underrepresented populations. 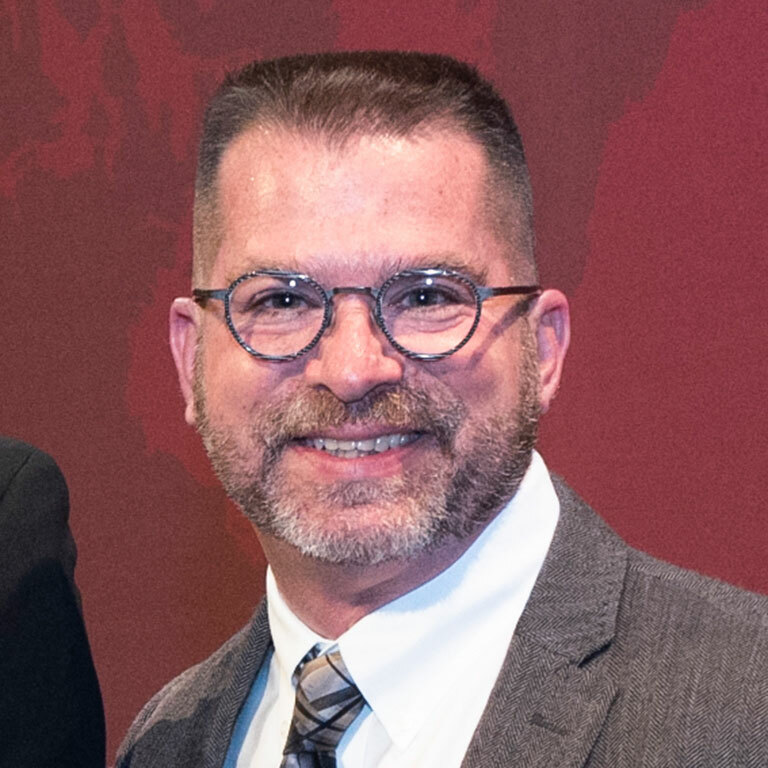 At the national level, Luther helped the Centers for Disease Control and Prevention implement a web-based program evaluation system for the Division of HIV and AIDS Prevention Program Evaluation Branch. They are now responsible for collecting and processing all public health HIV testing data nationwide for the CDC. In addition, Luther Consulting has worked with the CDC and state public health departments to collect data for Hepatitis A, B and C testing, treatment and linkage to care. Luther has served as an evaluator for numerous federally funded grants including Substance Abuse and Mental Health Services, Department of Labor and Housing and Urban Development. 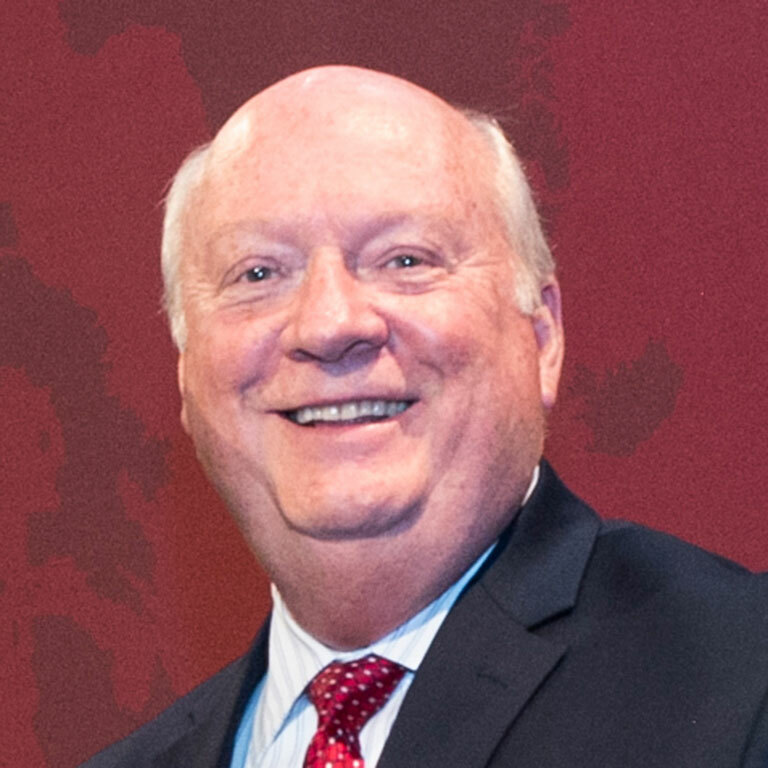 He has conducted program evaluation research for numerous governmental and non-profit organizations in Indiana, including the Center for Homelessness Intervention and Prevention, the Indiana Family and Social Services Administration, the Indiana State Department of Health, the Indiana Department of Children and the Indiana University Center on Philanthropy. At the local level, Luther has been a long-time supporter of the IU School of Education’s Center for Human Growth, the departmental training clinic for the Counseling Psychology program. Luther is a native of Terre Haute, Indiana. He received his Ph.D. in Counseling Psychology from IU in 1992. In addition, he holds degrees from Purdue University, the University of Notre Dame, and Claremont Graduate University. Luther Consulting was named the #1 Best Place to Work in Indiana for 2016 and 2017 for companies with fewer than 50 employees by the Indiana Chamber of Commerce. He currently resides in Key West, Florida, with his husband, Ray Pfeil, and their two Labradors, Milo & Otis. Frederick A. Taylor, Jr., has dedicated his career to serving veterans, students, his community, and Indiana University. A three-time Purple Heart recipient from the Vietnam War, he has tirelessly advocated for veterans and is a prominent voice in veterans’ affairs. As a founder of the IU Disabled Veterans Campus Chapter #35, he helped improve the campus and its sidewalks to accommodate handicapped students. He was selected to sit on the State of Indiana Committee for the Employment of the Handicapped, as well as the national Army Chief of Staff’s Advisory Council at the Pentagon. He was invited to discuss veterans’ health care issues with presidents Bill Clinton and George W. Bush at the White House, and he made a presentation to Congress’s Joint Committee on Veterans Affairs. In 2000, he was elected National Commander of the 45,000-member Military Order of the Purple Heart, a congressionally chartered organization for combat wounded veterans. The same year, Taylor represented the United States as a delegate at the World Veterans’ Federation meeting in Paris, France, where they discussed international land mine reform, care for the world’s wounded and disabled veterans, and assistance for civilian casualties of war. He is currently the National Commander for the Combat Infantrymen’s Association. His numerous awards include: the James Dean Humanitarian Award for his volunteerism on behalf of veterans and their families; the Legion of Merit Bronze Medallion, awarded by the Chapel of the Four Chaplains organization in recognition of humanitarian service to all people, regardless of race, creed, or faith; and the Sagamore of the Wabash for his distinguished service to the State of Indiana and the United States. He was also inducted into both the Florida Veterans’ Hall of Fame and the Indiana Military Veterans’ Hall of Fame. Taylor received his B.S. in Education, his M.S. in Secondary Education, and a Graduate Certificate in Public Management (Hospital Administration) from the School of Public and Environmental Affairs, all from Indiana University. Presently, he is the administrator of Zephyrhills Health & Rehabilitation Center, in Zephyrhills, Florida. Fred and his wife, Patty, reside in Wesley Chapel, Florida.